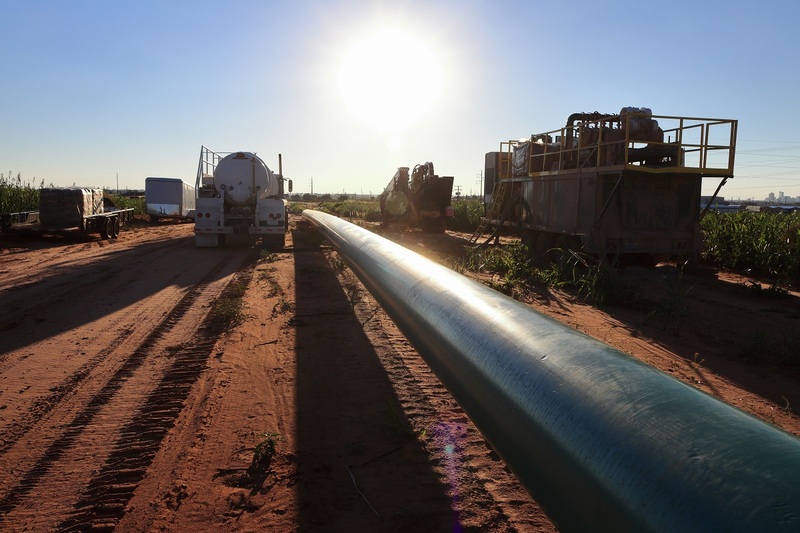 The EnLink Midstream companies, EnLink Midstream Partners LP and EnLink Midstream LLC announced that the partnership will construct a new crude oil gathering system in the Northern Delaware Basin called the Avenger Crude Oil Gathering System. 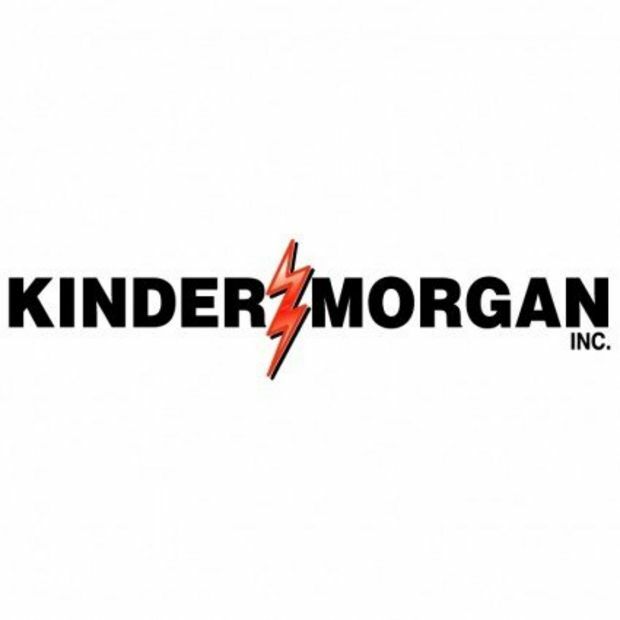 Avenger is expected to significantly expand EnLink’s crude oil gathering operations in the area. The project is anchored by a 10-year contract with Devon Energy Corp. and is supported by dedications from Devon’s Todd (Eddy and Lea counties, NM) and Potato Basin (Eddy County, NM) development areas. 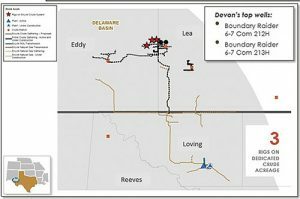 Devon previously announced plans to direct a significant portion of its capital budget into Delaware Basin development.